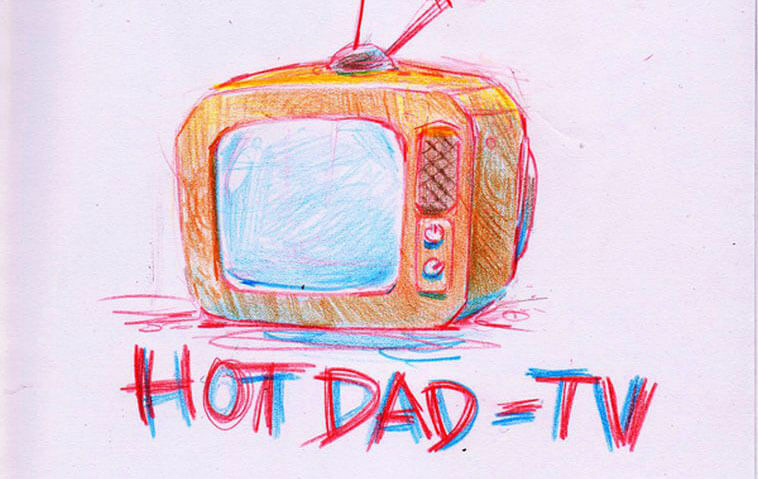 Hot Dad’s (aka dotflist) TV Album is NOW AVAILABLE! 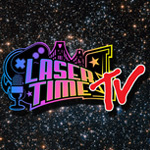 Did you like the closing song to this week’s very special Laser Time episode? Oh, why am I even asking-OF COURSE YOU DID. That little diddy would be “Slow Burn” by Girls Who Care, which was also featured in our look at the Cartoons of Japan video. And guess what? That beautiful tune was composed by maestro, Erik Helwig, better known around these parts as dotlflist! Remember the dude who remade all those TV show songs into something even better? SAME GUY! Many of you have browsed the whole catalog at this point, so we’re happy to let you know that EVERY SONG is now available in via high-quality MP3/FLAC download on his new “TV” album by Hot Dad. 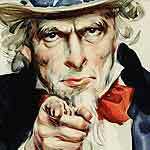 It’s a pay-whatcha-want model, so it’s yours free if you’d like. But if you like supporting awesome artists, or more importantly, ol’ dotflist made a video/song you requested (and I know he did) why not shoot him a buck or five? For an album featuring 80+ wonderfully crafted TV tracks, that’s hardly too much to ask. Get it here, lollipops. now where’s the Girls Who Care LP? Awesome! Will definitely pay for this and support this legit album! My favorite aspect of this project is how similar the Pete & Pete song is to the original theme by Polaris. Still, that Cowboy Bebop theme. I could listen to that for days while watching Cowboy Bebop b-roll. Same here. I asked for the Teen Titans and he created a masterpiece.